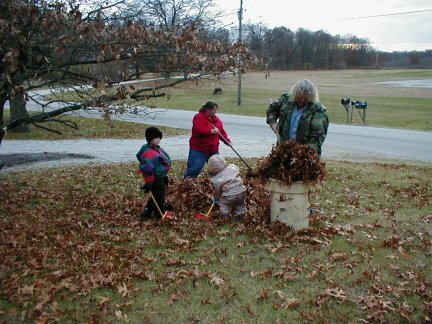 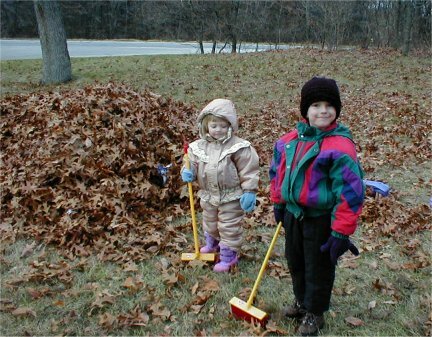 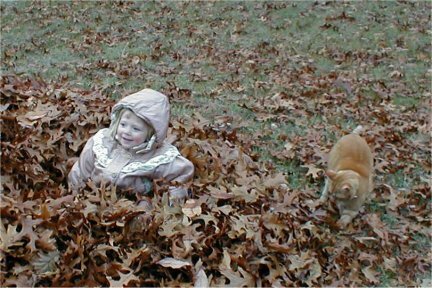 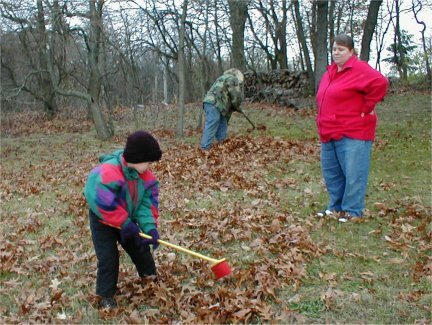 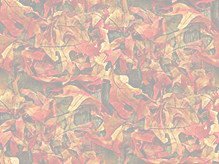 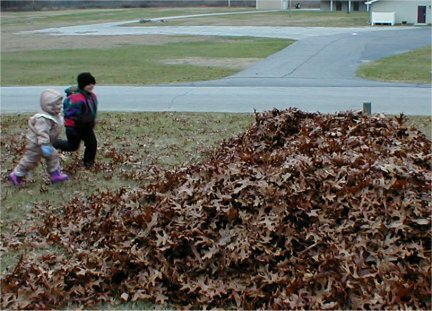 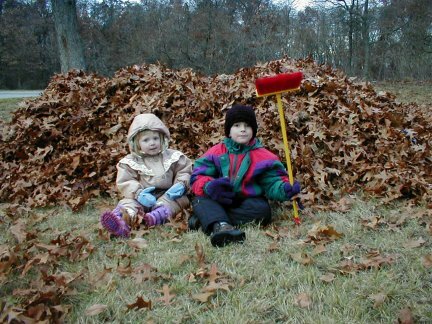 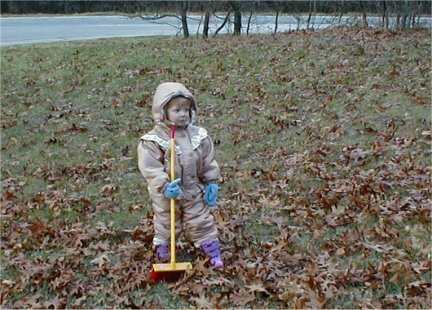 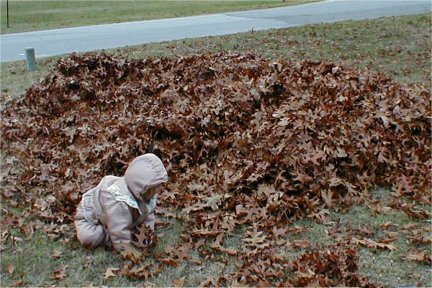 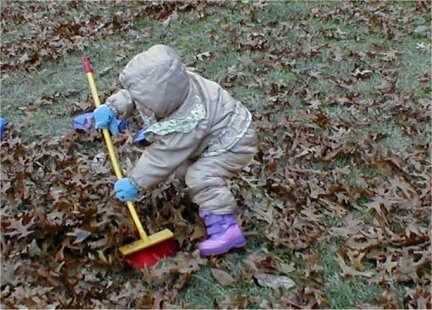 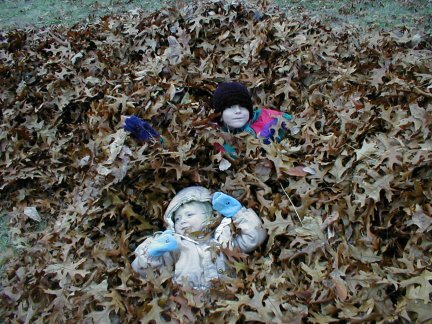 You have to rake the leaves before you can play in them. 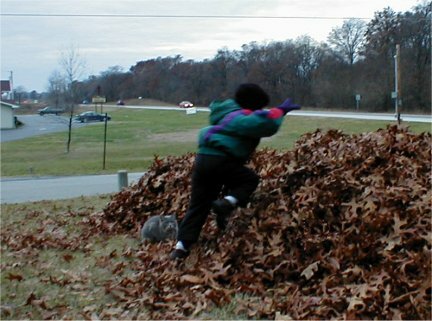 Hannah chasing Quincy with her broom and acting silly in the last picture. 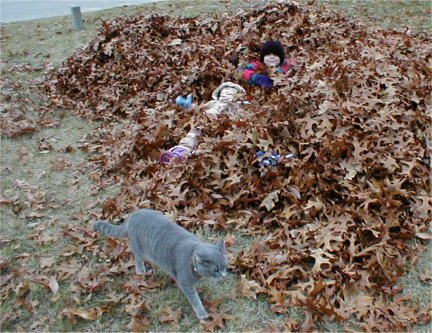 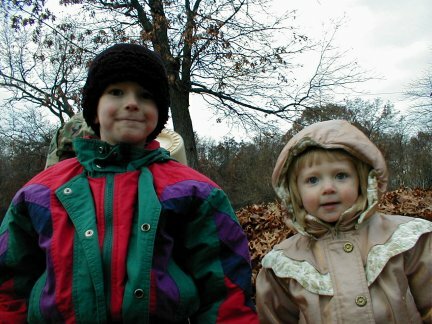 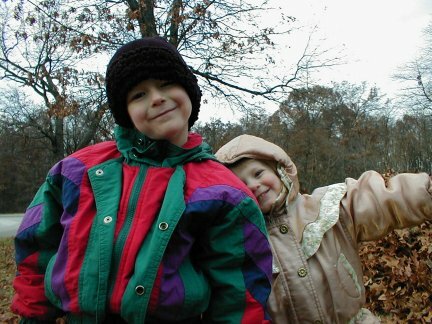 Posing for pictures....Alex airbourne....in the leaves. 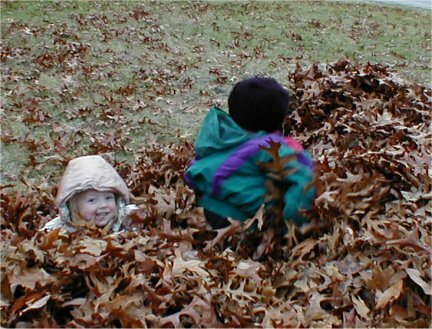 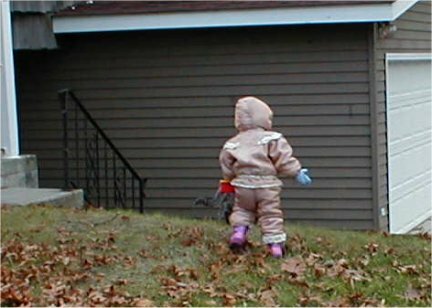 Hannah looking for Alex during a game of hide and seek. 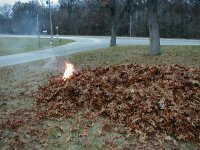 And then Grandpa Terry burned the leaves.